An electric guitar lesson on how to play Back in Black by AC/DC. The album was produced by Mutt Lange and the parts are all really tight which reflect his perfectionist approach. This lesson covers the rhythm guitar parts. Like a lot of AC/DC tunes, they look really easy, until you start playing them! The timing on this song is tricky, but the hardest part is that fast lick in the break which has a lot of big stretches. 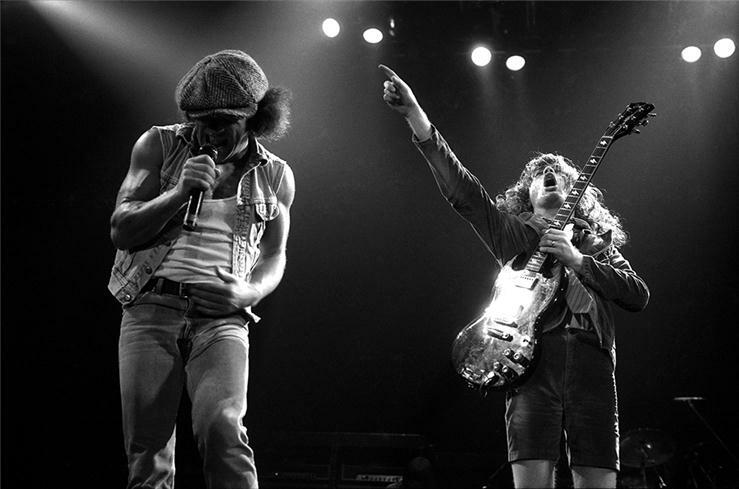 Angus and Malcolm play virtually the same parts on the rhythm end. There's only two differences, the first is that Malcolm doesn't play that pentatonic lick in the verse, although it sounds like it's overdubbed on the record, probably by Angus, and the second is there's one note that Malcolm plays differently in the fast lick break section. I explain that in the lesson.